Datnoides microlepis.. can u give me some information on this fish?? and also can u keep them with African rift lake cichlids.. currently i have a frontosa a few other large rift lake cichlids in a 280 gallon tank.. is this a good idea?? would i have problems?? etc etc.. pls help!!! 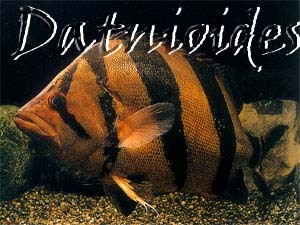 <Some info here and on the FAQs: http://www.wetwebmedia.com/FWSubWebIndex/coidae.htm and more info on http://www.fishbase.org ... You will need to compare the requirements of this fish with those of the cichlids you have. 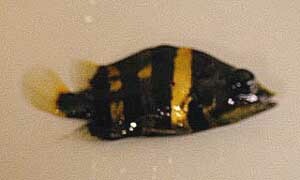 You might also look at the cichlid FAQs here. --Ananda> Jiwan..